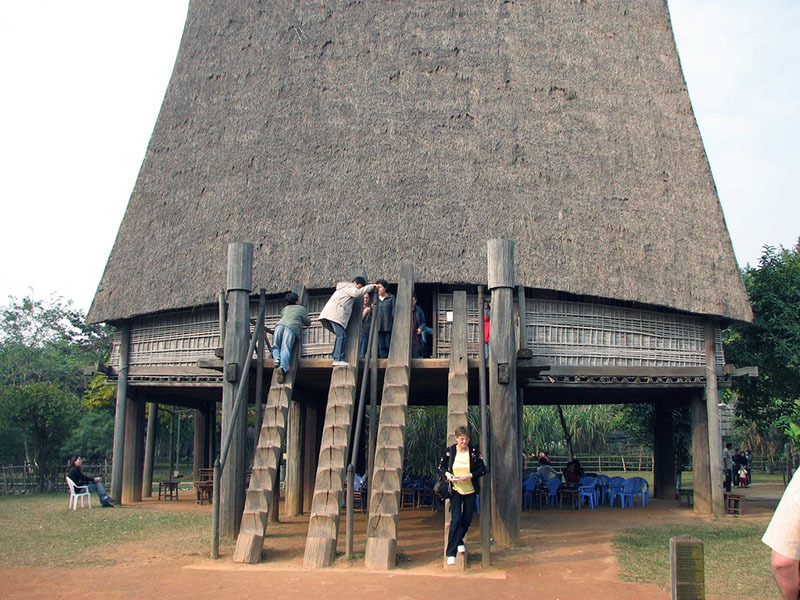 Vietnam Museum of Ethnology in Hanoi offers an insight into the 54 different ethnic groups of Vietnam in an effort to preserve cultural heritage and promote socio-cultural diversity within the country. Visitors are welcome to browse some of the vast research on offer at this public museum which is also a centre for ethnographic research. 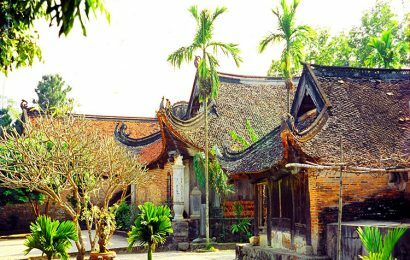 The museum is packed full of information detailing traditional Vietnamese ways of life, from religious events to the symbolic rituals of all the Vietnamese ethnic groups, providing a rich tapestry of the culture melting pot existing in Vietnam. The exhibition hall features everyday objects representing each group, a research centre, library and auditorium. 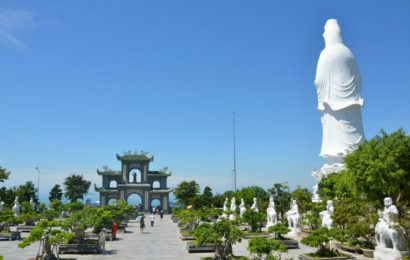 The outdoor display area exhibits a variety of Vietnamese homes as full-scale replicas, with great attention paid to the varying architectural styles set within the authentic and tranquil gardens. In addition, there are also leisure pursuits on display including traditional water puppet theatre and calligraphy. The future aim of the museum is to also showcase the many cultural practices and civilisations across Southeast Asia. The museum has over 15,000 artefacts including photographs and other multi-media such as audiotapes. Its indoor exhibition space can be viewed via a virtual tour which includes the Viet, Muong, Tho, Chut, Tav, Thai, Ka Dai, H’Mong-Dao, Tang, San Dui, Ngai, Mon-Khmer, Nam-Dao, Cham, Hoa and Khmer ethnic groups. There are priceless antiques on display alongside everyday objects such as pipes, baskets and knives. 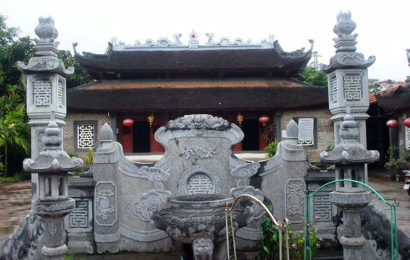 Expect to see a wide range of interesting items on display at the museum with clothes, jewellery and items relating to weddings, funeral ceremonies and other spiritual rituals also exhibited across the 54 communities offering an incomparable glimpse of their history, heritage and cultural identity. The museum also has wheelchair access with ramps throughout and an elevator for access to the second floor How to get there: best to go via taxi to the museum which will take about 20 minutes or alternatively take the number 14 minibus from Dinh Tien Hoang Street (just north of Hoan Kiem Lake) to the Nghia Tan stop and walk two blocks.